When it comes to creating great products and getting the best out of software in accordance with hardware, no one can really compete to the might of Apple. You might think that Apple’s product have not got the best specs as compare to competitors i.e. Android or Windows Phone, but what matter is the performance of the device. Do you ever think, What Makes Apple Mobile Phones and Tablets so Big? Well, you will get your answer in an Infographic of Apple's Smartphones and Tablets Brief History with Success Story below. Following Infographic is all about Revolution & Evolution of Apple’s Products in last 8 Years. Clearly, Apple knows a thing or two about creating great value for its products and those who have integrated themselves with the Apple ecosystem swear by its effectiveness and efficiency, in fact the seamless integration across devices with the help of elements such as iCloud make all Apple devices one large family where each element functions smoothly with the other. 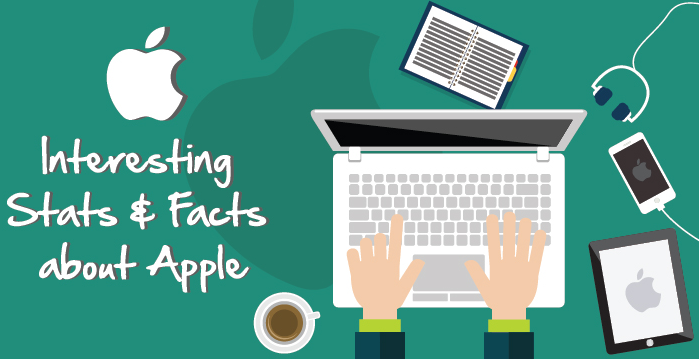 Apple’s products are known for their advanced technology and their ease of use. Apple has clearly been a revolutionary brand with the tag of “and more things…” before they introduce a ground breaking new feature with each of their devices sets them apart. Their products have changed the way everyone looks at things and have inspired competitors to do so much more. Not only in terms of tech as a company too Apple has grown by leaps and bounds and its great products are a testimony to the great teams that work behind the scenes to make Apple one of the best in the business today. Following Infographic is developed by team "Shoponless".